My first new love is a phone case. I can’t actually remember buying it, but I’m glad I did. I must have had spree at some point because cases keep arriving. Either that or I have a phone case benefactor, which seems unlikely. Anyway, this cheeky little cat is both cute & a fairly accurate protraysal of feline attitude. It makes me smile. 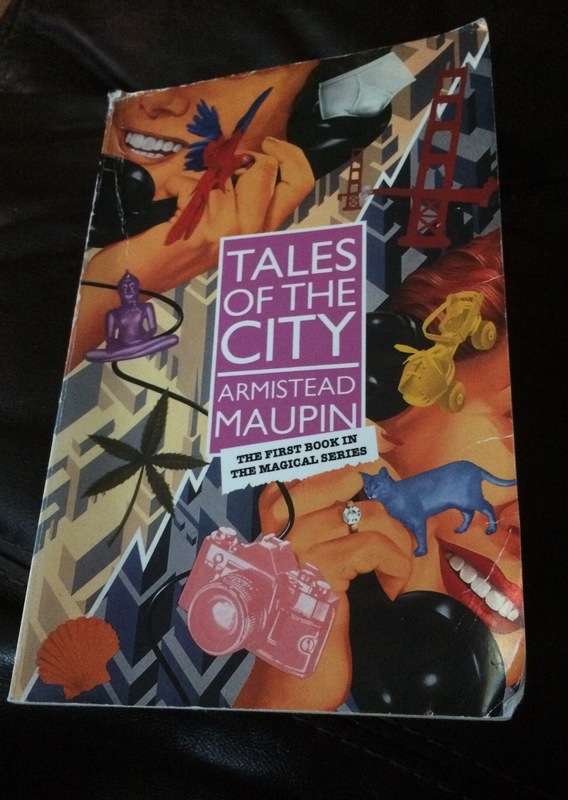 This week I have also been enjoying a blast from the past in the form of Tales of the City. I haven’t read any of this series since I was in high school, but stumbled across the whole set in a charity shop & couldn’t resist. Maupin’s tales remain as charming if less shocking to my adult self. 70’s San Francisco is always a hit with me. 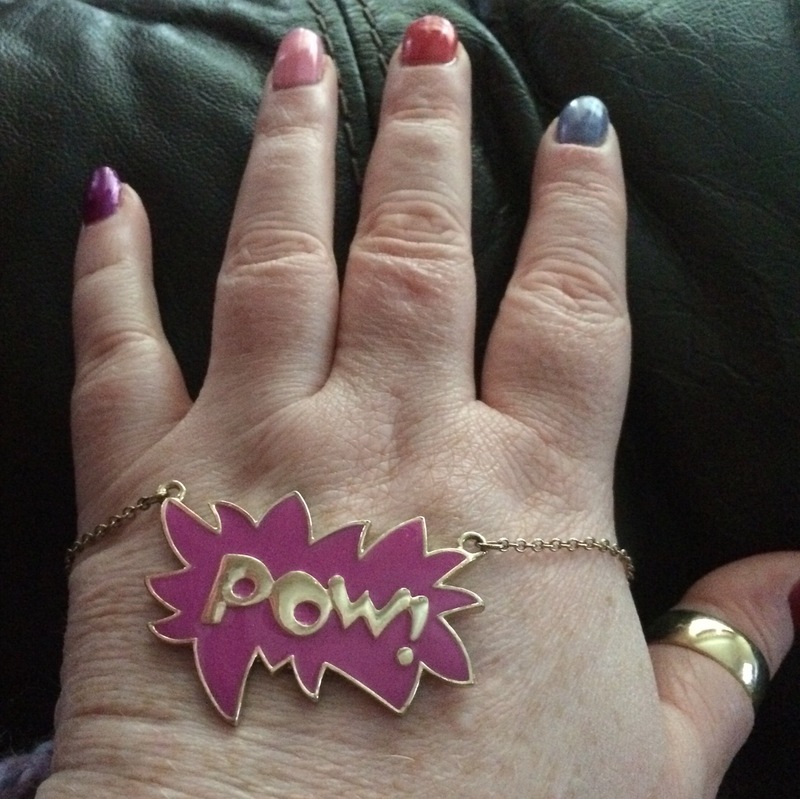 My Pow necklace is another thrifting find. I nipped over to Glad Rags to check out their refit & I was delighted I did. This pop art esq pendant is going to add some fun to even the dullest of outfits. Just goes to show that second hand is not second best. 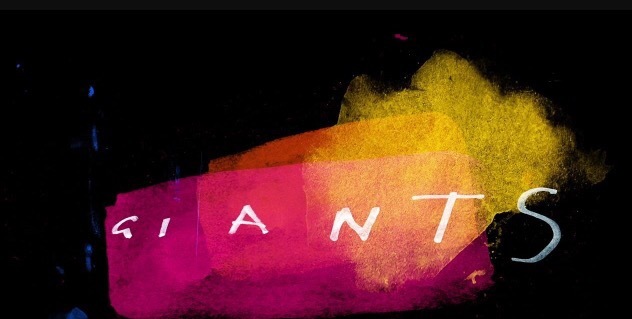 Finally, my top tune this week is Take That’s Giants. I’ll be honest I wasn’t expecting great things from their new album. Despite my long time love of Take That they have become increasingly problematic. The tax thing, losing another member & of course the fact that Barlow is big dirty Tory are all serious impediments. Regardless, I’m a sucker for Gary’s soaring love anthems & Giants doesn’t disappoint. I kind of hate myself, but I still love Take That. Oh & I did a little dog sitting this week. 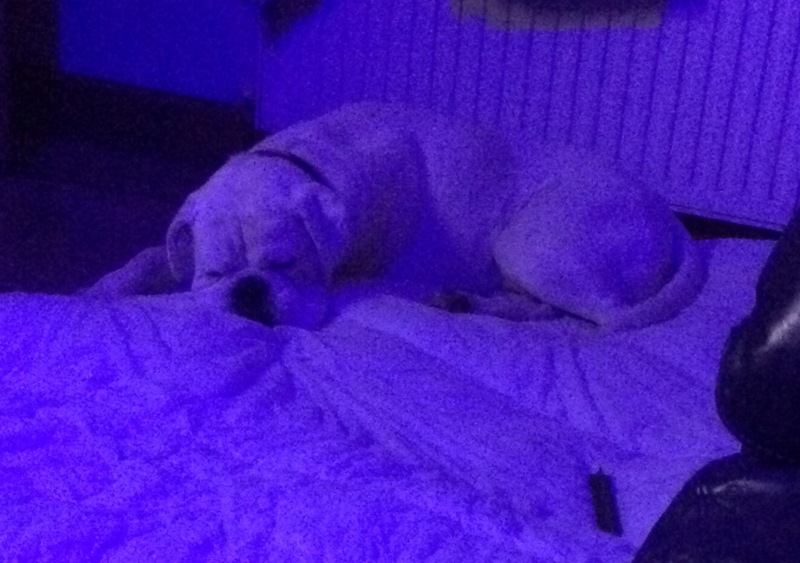 Try your very hardest not to fall in love with Ringo, my very favourite boxer.